CtrlS has another Jewel in the Crown! 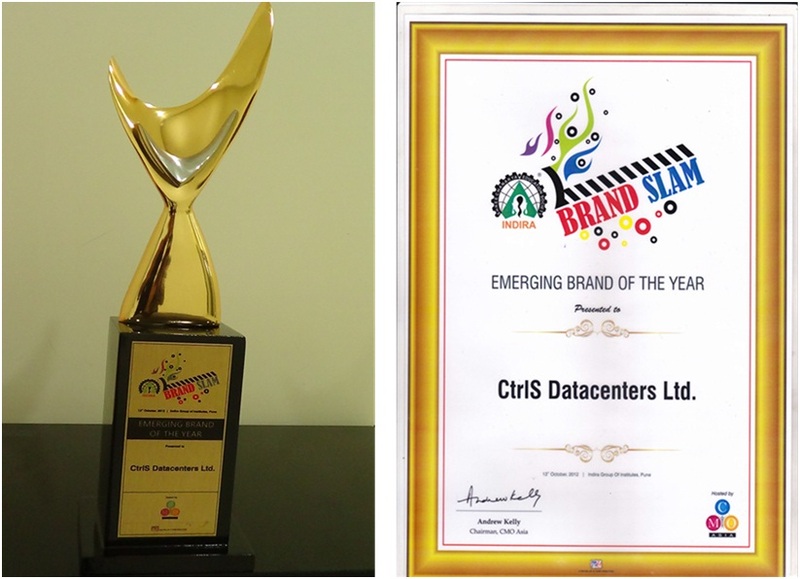 Brandslam awards hosted by CMO Asia held on October 13th, 2012 in Pune conferred CtrlS with “Emerging Brand of the Year” award. The Brand Slam Awards celebrated outstanding achievement across all aspects of the brands landscape to recognize & honor the creativity and insight of both individuals and business at the cutting edge of the marketing and branding technology industry. The awards showcased leading brands through a broad selection of categories. The Brand Slam Awards covers all sections of the Industry right from FMCG, Advertising, Banking & Insurance, Real Estate and Fashion and accessories.